Finish that blog post you've been working on. Demos of personal websites and technology. Discussion around the independent web. Join a community with like-minded interests. Bring friends that want a personal site! Wednesday 1 May 2019 at 7:00pm — 8:30pm. What is Homebrew Website Club? Homebrew Website Club is a regular meetup of people passionate about or interested in creating, improving, building, designing their own website. The format is deliberately loose. After introductions we talk about what we're working on and see if we can help each other with projects. Whether you're just starting out with your own website or you want to discuss the latest IndieWeb technologies you're welcome to join us. We mostly meet once a month from 7pm until roughly 8:30pm. This page shows the next event, or you can follow us on Twitter for announcements or other news. We usually meetup at hub by Premier Inn but keep an eye out on the event page for any future changes. If you have a suitable venue to host future events then please let us know. Join us anytime from 18:30 onwards at Proven Dough cafe below Hub by Premier Inn hotel in Covent Garden. The main event starts at 19:00. No need to check-in at the venue, just look out for Ana, Calum or Neil, the organisers, usually sitting towards the back of the cafe. Able to send via Webmentions? then RSVP your attendance to the next event. 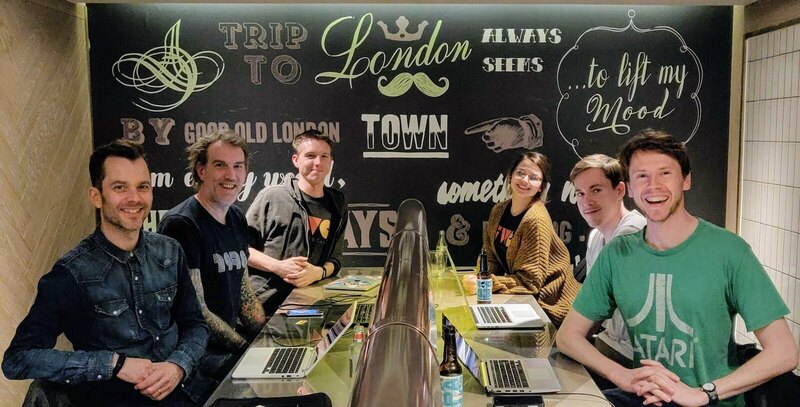 If you're able to use your own domain name to sign in to websites including IndieWeb.org then add yourself to the next London event listed there.